Musician, composer, and music publisher, William Christopher Handy was one of the most influential American songwriters. 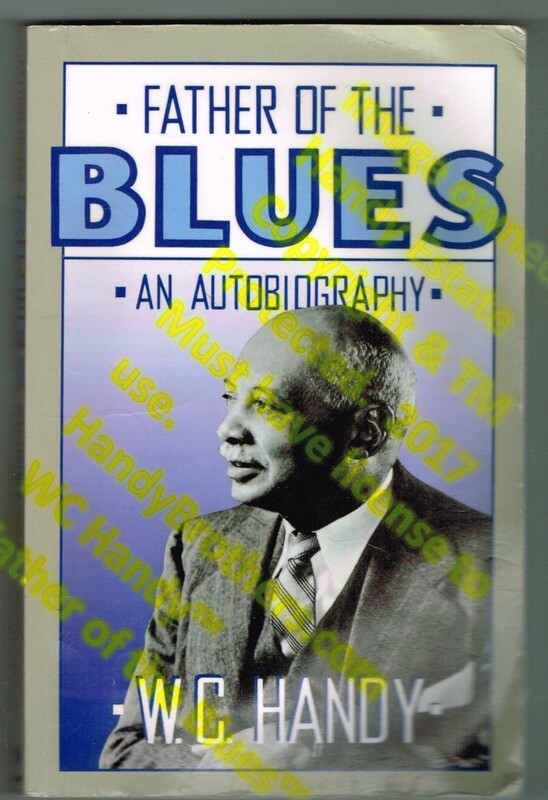 He introduced the blues genre to the world in 1912 through a series of highly successful, authentic, blues songs adapted to a style that Western society could understand. 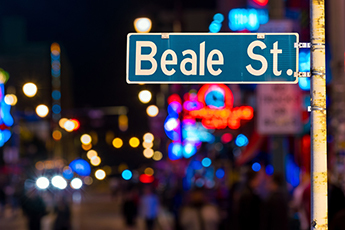 Through his original Memphis based company in 1912, and its reinvention in 1918 upon relocating to New York City, he achieved international fame for broadening the appeal of black music, and giving America its first musical identity. 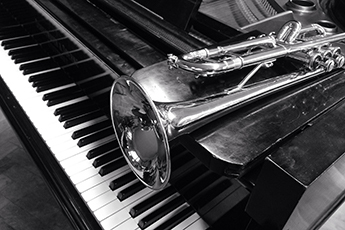 His company, Handy Brothers Music Co., Inc., is now the oldest family owned entertainment company in the United States. 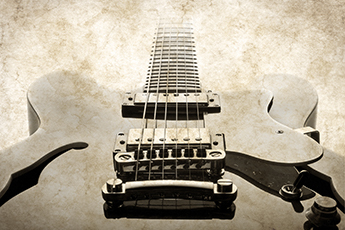 We continue his legacy by broadening the appeal of his music to a new generation. 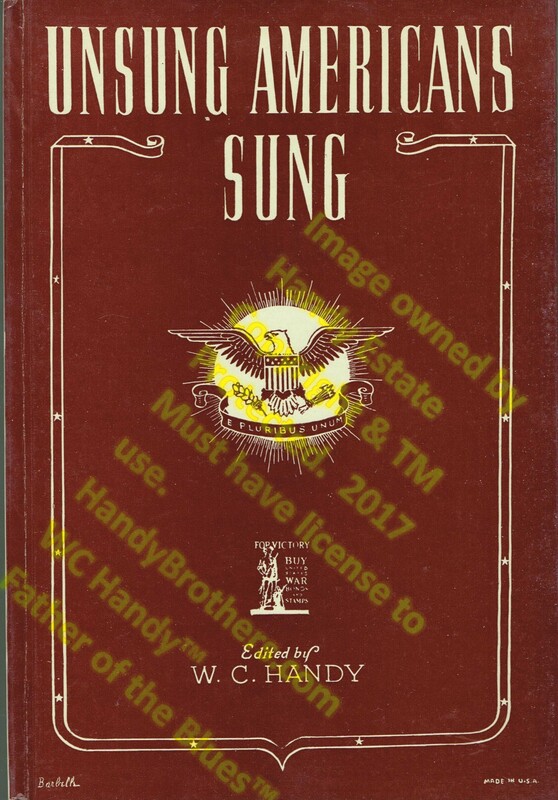 Licensing contracts for the use of WC Handy’s image & works; Sales of WC Handy’s musical compositions & productions spanning four catalogs with over 800 works, including spirituals; Publish music in diverse genres; Promote new musical artists; Commission musical & theatrical works & events; Commission literary works & film documentaries on the history of the blues & WC Handy. 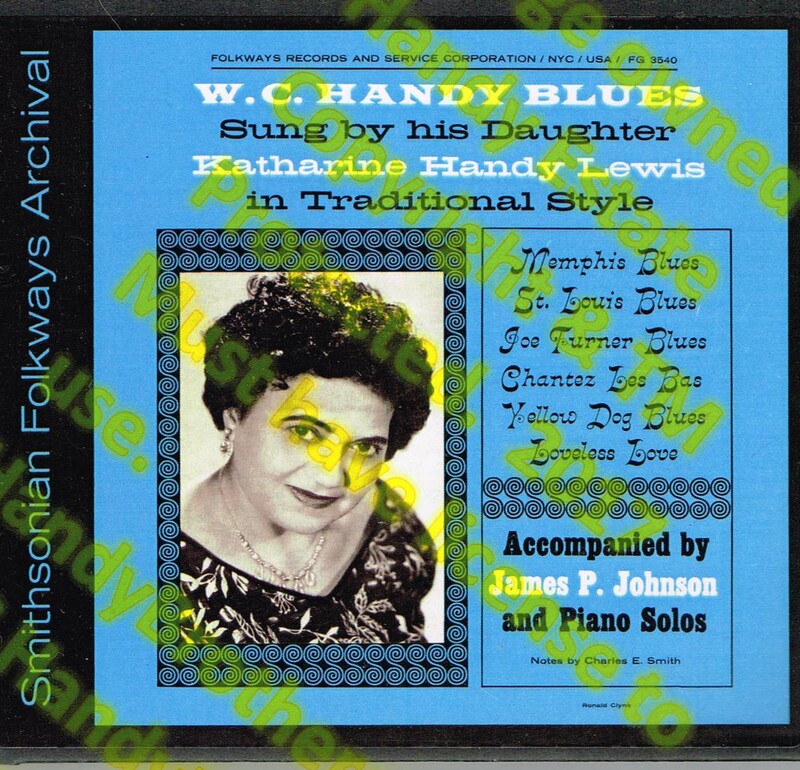 We provide links to various recordings of his music, in reverse chronological order, as it has impacted theatrical works, films, and live concerts; as performed by a diverse group of artists from blues, to classical, to western styles. 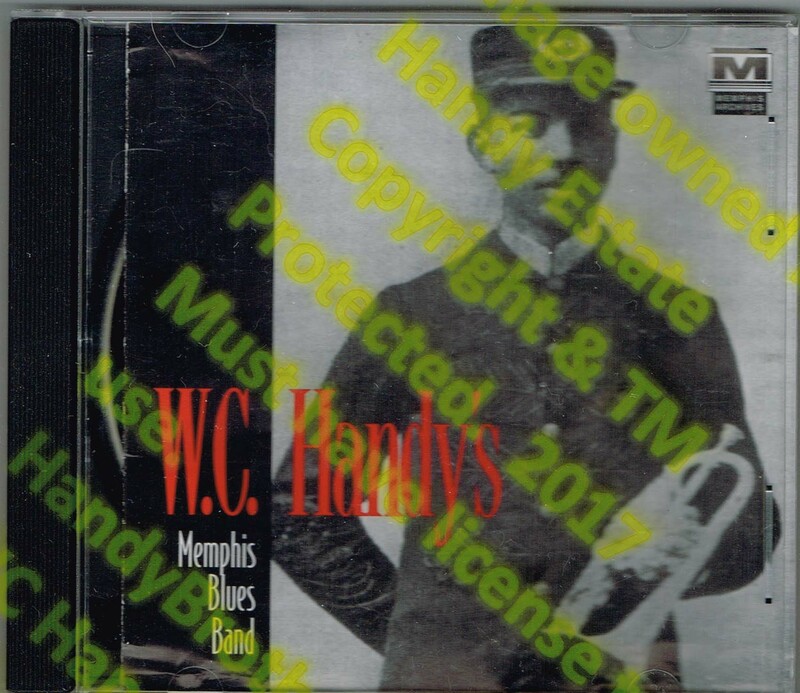 The legacy of WC Handy continues to excite fans through annual festivals, such as the W. C. Handy Festival in Florence, Alabama; the Blues Foundation; nationally prominent symphonies; blues and jazz concerts; and museums dedicated to his life and American music. and history contact Carlos Handy. other legal matters contact Mary Jane Hancock.